Kamal Haasan said that once he enters politics, films will take a backseat. Veteran actor Kamal Haasan is arguably one of the most popular stars in Tamil cinema today. And, these days, he has been in the news courtesy his impending entry into the world of politics. In fact, a few days ago, he had said that he would soon be launching his own party, adding a new dimension to his career. As expected, these recent developments have created quite a buzz amongst his fans. However, at the same time, they have put a question mark on his future in films. 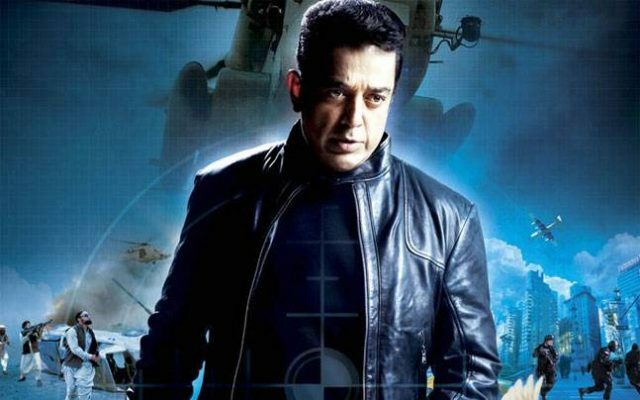 During a recent interview with a leading website, Haasan confirmed that once he takes a political plunge, his career in films will take a backseat. He went on to add that he wants to give his 100 percent to politics once he ultimately takes the plunge. “If I enter politics, there’d be only very less chances of seeing me in films. If it is going to be some serious and intense politics, why do I need to do something else? I’d have to solely concentrate only on politics,” added Haasan. Well, we wish him the very best and hope that he finds success in his future endeavours. On a related note, Haasan is currently busy hosting ‘Bigg Boss Tamil. The reality show has become popular courtesy his natural hosting style as well as its mix of contestants. So, do you feel Haasan will make a good politician? Tell us in the space below.